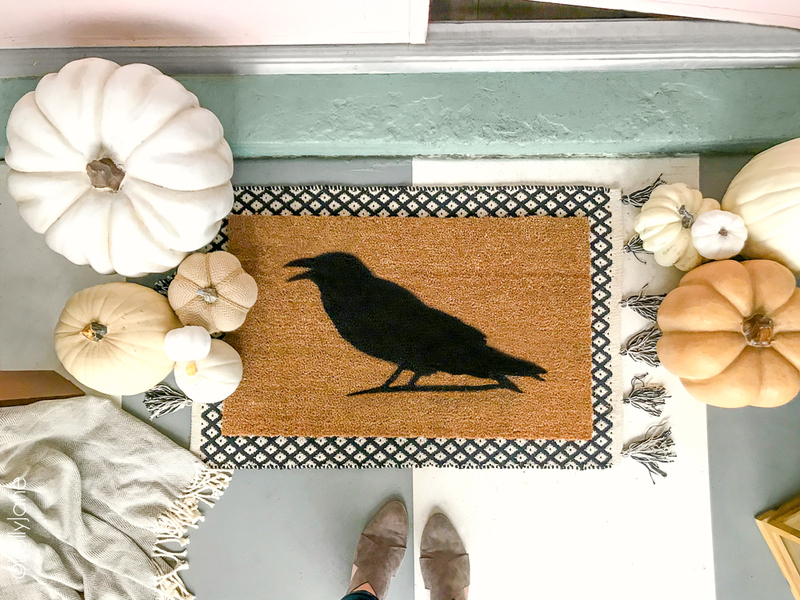 Transform a blank doormat into a fun piece of Halloween art for less than $15 and under 10 minutes to spruce up your spooky spaces and welcome trick-or-treaters in style! 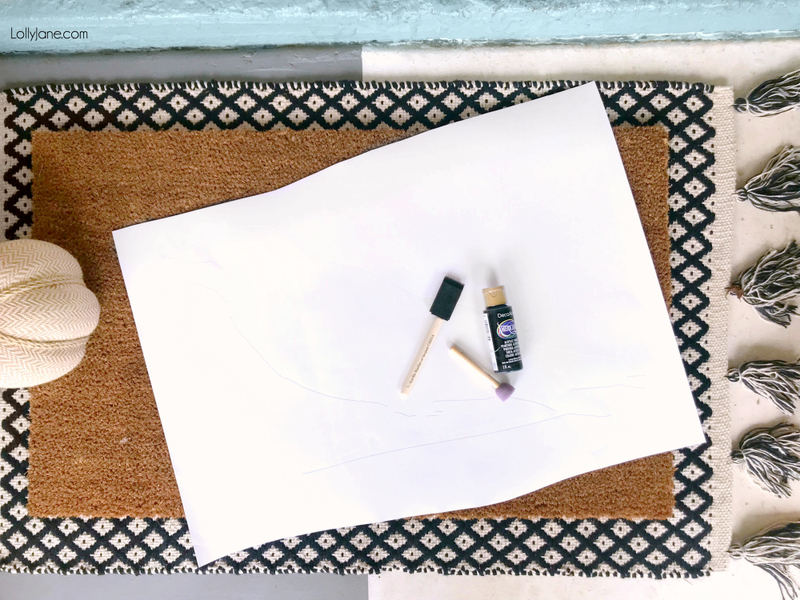 Now back to the Stenciled Doormat DIY! 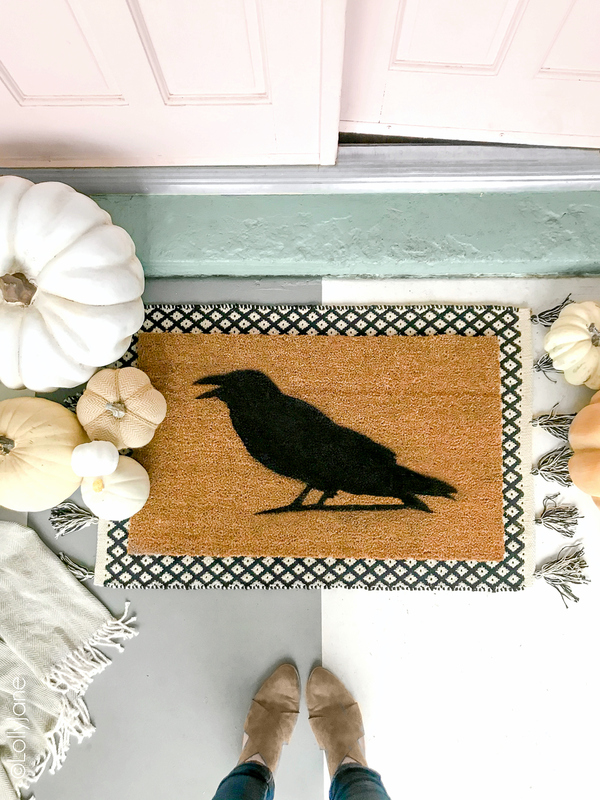 Making a Halloween stenciled doormat is so easy and I’m sure you’ve seen it done before (we made one back in 2008!) 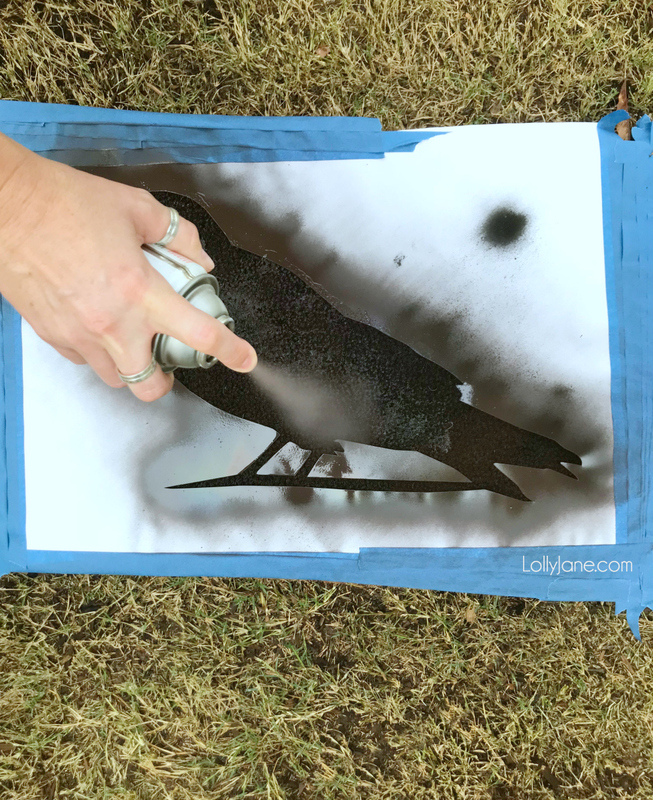 but ours comes with a free cut file for you to create your own crow stencil! 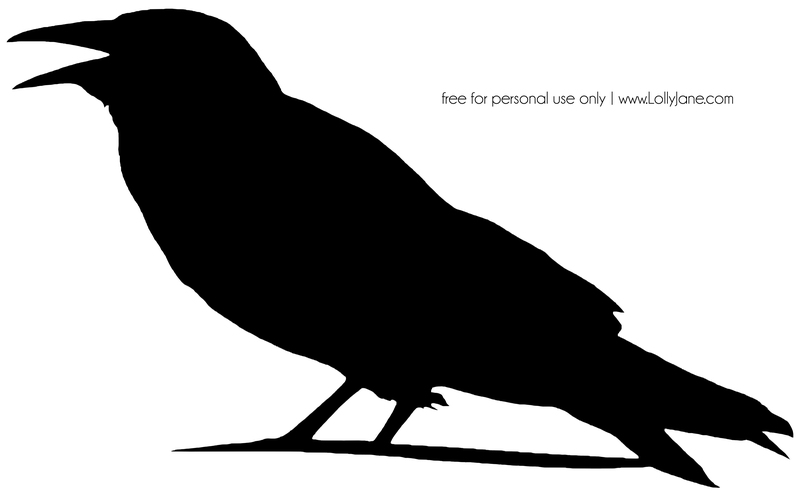 Crow image below (sized 21″x31″ to fit inside 30″x18″ doormat) just right-click and save, or click HERE for SVG cut file to make a vinyl stencil. 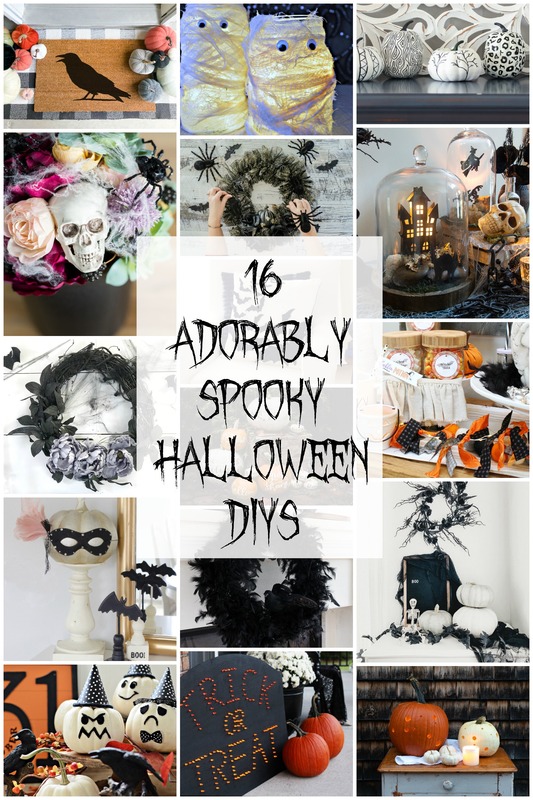 If you have 10 minutes, you can make this! Lay stencil on top of mat and tape firmly down with painters tape. Dab acrylic paint around edges then fill in with acrylic paint OR spray paint over entire stencil. 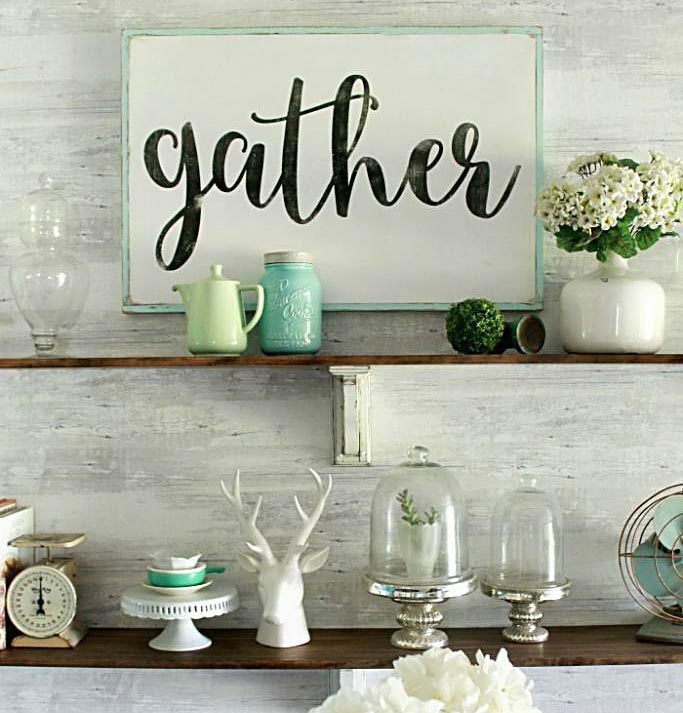 Let dry for 1-2 minutes or until paint is no longer shiny. Overspray or bleeds under your stencil can happen so we used scissors and simply trimmed around the oversprayed areas. Don’t worry, it will blend as coir is a rough material and the fibers are all slightly different heights. Hi! I am trying to click on the link for the crow stencil printable and it is not working. (where it says here, I cannot click on it). Is there anyway you could repost it please? I need one!! This is so cute I love it! 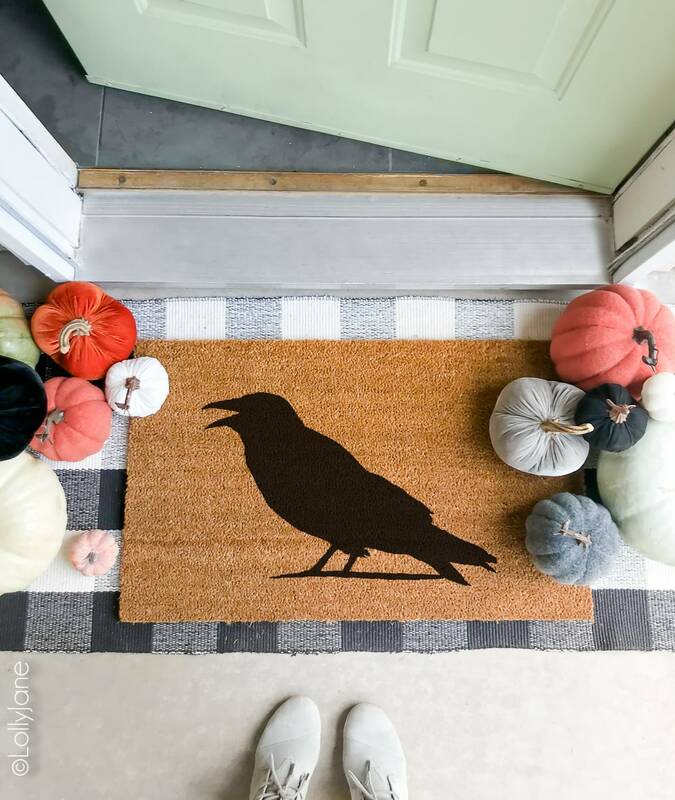 What a great idea and so easy too since you provided the crow image! Thanks for being a part of the hop Kelli & Kristi. Oh my gosh, how cute! LOVE this sweet crow. I want to make some! Oh my goodness, this is amazing! Great job! This is the perfect Halloween addition. I love how intense the color is because you spray painted it! SO smart! What a great idea! Just think of all the holiday possibilities! !